A hotel and restaurant in Salen near Acharacle. 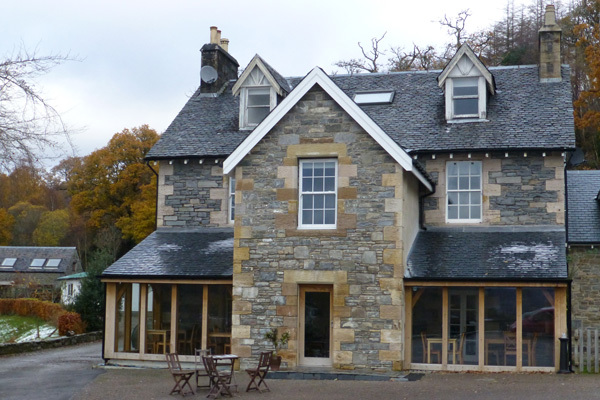 The Salen Hotel has two dining areas; a formal dining area and a sun room. A varied menu with fresh home cooked food.